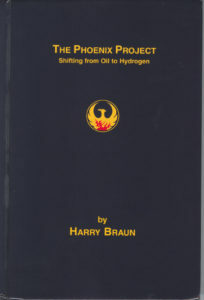 The Phoenix Project is a 360-page, fully referenced, graphically illustrated and indexed book that explains how to “rise from the ashes” of all fossil and nuclear fuels, which are non-renewable and highly-toxic, to poison-free solar-sourced hydrogen fuel, made from water with electyricity provided by the wind and other solar technologies discussed and shown in the book, many of which have been available since the 1800s. 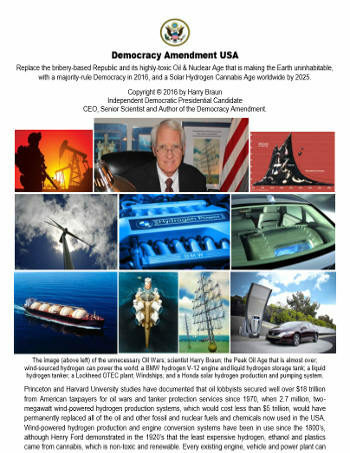 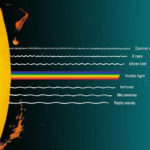 The book provides significant insights into the origins and evolution of hydrogen since it was created in the Big Bang some 13.7 billion years ago, and explains why hydrogen is considered the “holy grail” of all energy, matter and life in the known universe, including the promordial proteins that have beem making hydrogen from water with sunlight on a global sale for over 3 billion years. 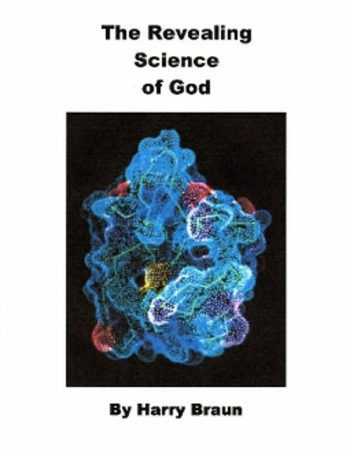 Indeed, the book first proposed the Revealing Science of God as the protein-scale “nanobes” as a 4-billion-year-old highly advanced civilization that constructs and operates all living organisms, from viruses and bacteria to every human being who has ever lived. 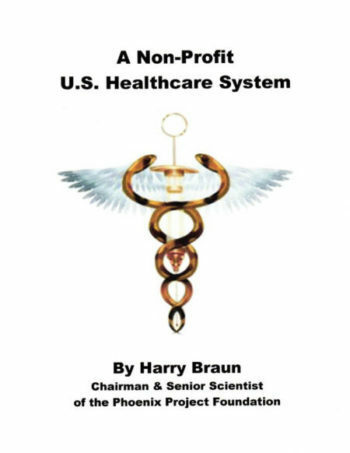 The book was published in hardcover in 2000, and the ebook version was published in 2014. 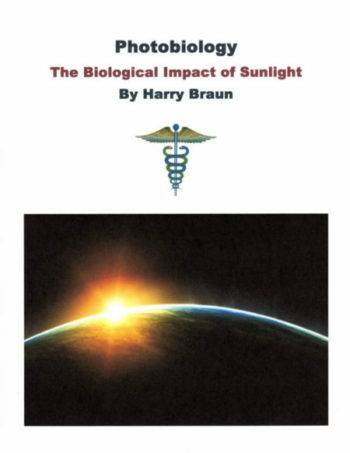 However, the book accurately predicted the chemical contamination and climate change chaos that is now making the Earth uninhabitable, as well as the need for indoor “liveboat” food proudction systems that are the key to surviving the climate change chaos that is now inevitable. 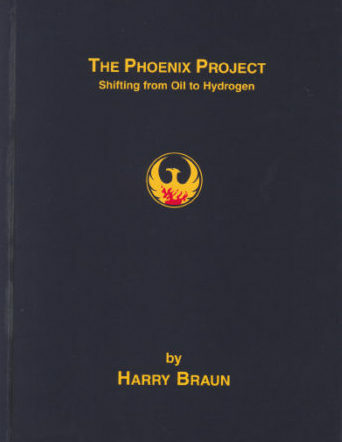 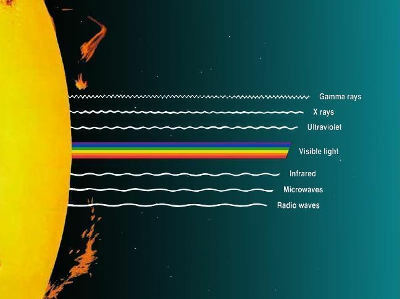 indeed, from an energy, economic and enviornmental perspective, the Phoenix Project is still light years ahead of the so-called experts in both political parties in the Congress and Executive Branch of the U.S. Government, as well as the National Academy of Sciences.